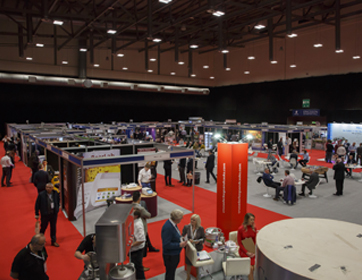 BevExpo 2019 (incorporating Cellar to Seller and BrewEx) is a free to attend event for drinks manufacturers. Suppliers to drinks manufacturers will be charged a £50 + VAT fee. It is an opportunity for the wider beverage industry to meet, learn and discover the excellence of products and services within the entire beverage industry supply chain. Seminar areas, embraced within the exhibition stand area, will deliver presentations on products, equipment and services throughout the chain – from raw materials and ingredients to packaging, dispense and point of sale. This 2 day super-sized Trade Talk brings all sectors of the beverage industry together, enabling manufacturers, suppliers and brand owners to meet, experience and celebrate excellence throughout the supply chain.  > Want to know more about Exhibiting?